I do not have the arp.cls. Assuming your first page uses page style plain you have to redefine \plainheadrulewidth and plainfootrulewidth, too. I am not familiar with this arp document class, but using article instead, you could modify the plain style and it would work as expected. Not the answer you're looking for? 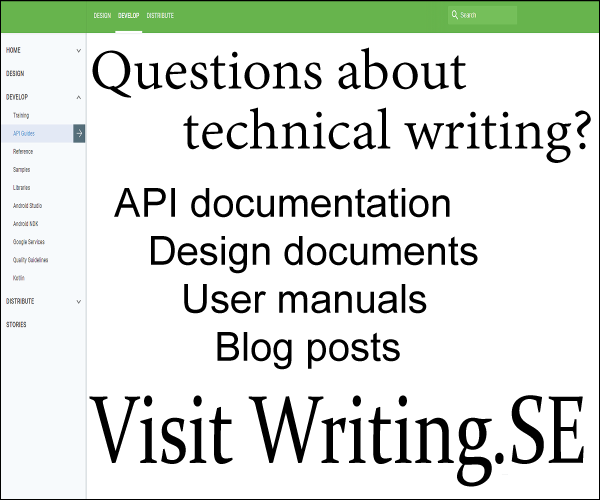 Browse other questions tagged header-footer or ask your own question. Will two-letter font style commands (\bf , \it , …) ever be resurrected in LaTeX? How to avoid header and footer on first page? how to add footer to first page , change color of the footer line and make some text in footer bold?